November 25 - Lubin in Poland is set to host a number of top badminton events, including the 2017 European Mixed Team Championships and the 2018 European Club Championships, it has been announced today. 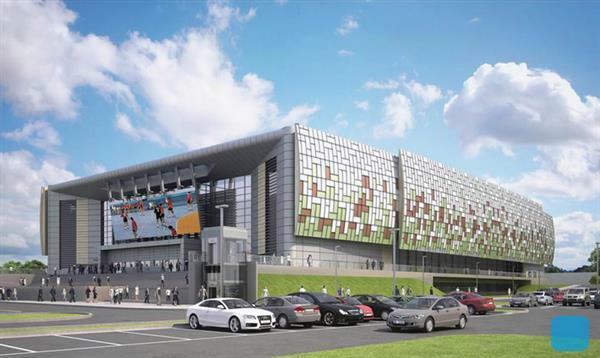 Before then, the 2015 European Junior Championships and the 2016 European under-17 Championships will take place in Lubin at a brand new arena scheduled for completion in March 2014. 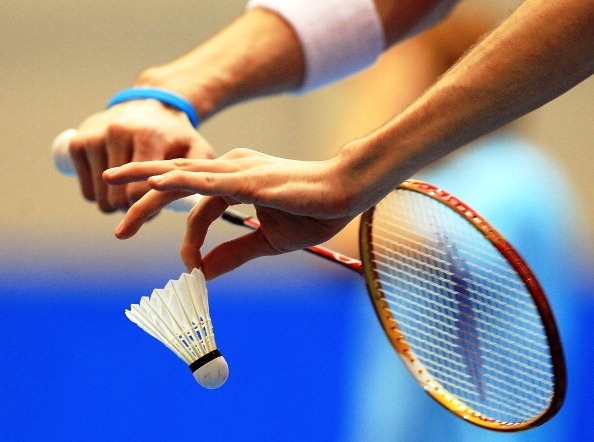 It is due host its first badminton event next September when the Polish International tournament takes place. The Polish International event has been staged at the Wzgorze Zamkowe arena since 2012 but organisers will be hoping that a new venue will help to increase the tournament's standing. With the staging of a number of events in recent years, including the annual Polish Open and the 2010 men's and women's European Team Championships, both in Warsaw, Badminton Europe claims that the Polish Badminton Association has turned into a reliable and professional organiser of international events. "After seeing a great organisation of the Polish International the last two seasons, we are convinced that the organisers in Lubin can engage into a perfect cooperation with us towards these four important events," said Brian Agerbak, the general secretary of Badminton Europe. "We definitely look forward to working with them and to make these events successful." The 2013 European Mixed Team Championships took place in Moscow earlier this year where Germany took top honours ahead of Denmark, while the host for the 2015 Championships has yet to be finalised.